More than a year since we decided to do a special taste test we finally made it happen. It all started with a visit last year to Beaune. On Sunday morning before leaving for home Alison and I found ourselves at yet another wine merchant sampling the local goods while our friends did some important museum tours. While sampling we were informed of a recent study done comparing wines from Borgogne decanted, or simply opened 1 hour, 4 hours, 12 hours and 24 hours prior to drinking. We were surpised to learn that every wine expert participating in the blind test preferred the wines opened 24 hours before. So of course we had to try it. 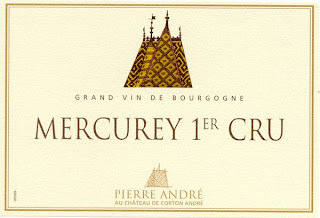 On a Thursday evening I bought two good 2011 Mercury 1ere Cru and opened one. On Friday evening I opened the other an hour or so before the guests were to arrive. Each of us received 1 glass with the 24 hour opened wine and a second glass with the newly opened version. I was the only one who knew which was which. Everyone could tell there was a difference between the two. Most of us knew which one was opened first becasue it was softer and had a more generous aroma. Half of us preferred the wine opened longer. Half preferred the newly opened. Try it yourself and see. 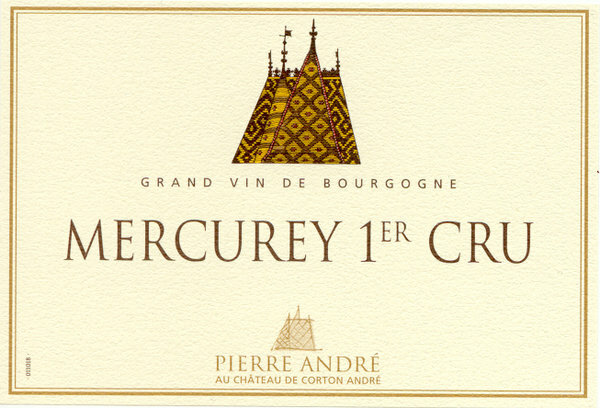 I believe the rule applies only to wines from Bourgogne, but it could be an interesting experiment with any wine. My result: Open bottle of wine. Try to wait. Fail. Burp.